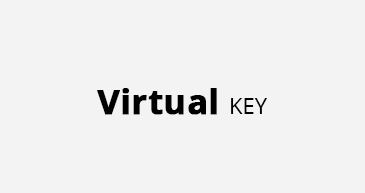 Since May 11, 2018 a new service «Virtual key» has been provided. 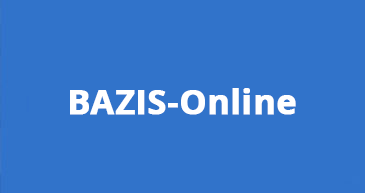 Several unlimited BAZIS-Online connections are available for one account (unlimited access to selected modules). 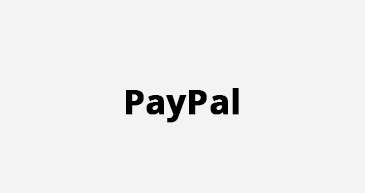 New capabilities on "Account payment" page.